With Magento, it is easy for a single admin to control websites for different outlets. This theme is highly responsive, therefore adaptable to a large number of devices and screens. With amazing features such a mega menu and Ajax search, your visitor will find it really easy to navigate through your website. 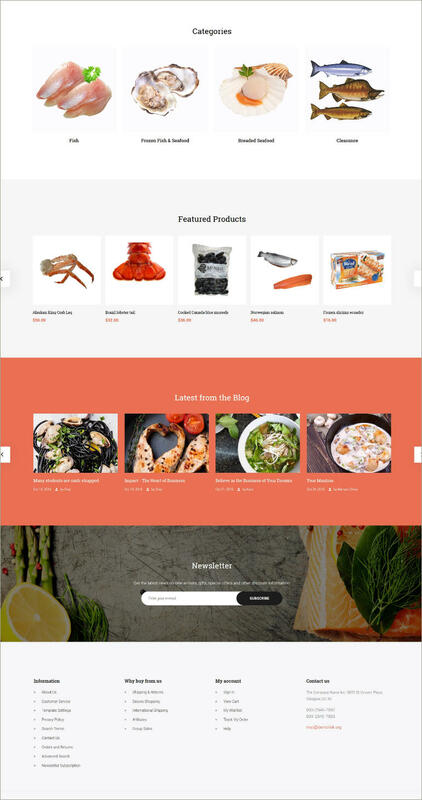 With a built-in blogging platform and allowing cross-browser functionality, this theme is ideal for your restaurant business for attracting both clients and customers.